Through a $3.27 million grant from the National Institute of Environmental Health Science that began in October 2017, the University of Arizona Superfund Research Program is addressing the risk and remediation of metal mining wastes. The program studies the health and environmental effects of metal mining in arid and semi-arid environments, focusing on Arizona mines as examples that can apply to other hard-rock mines around the world. 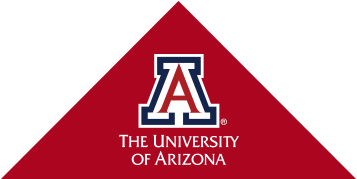 The research involves five UA colleges and is led by principal investigator Raina Maier from the College of Agriculture and Life Sciences, along with 14 co-principal investigators from the College of Engineering, College of Medicine, College of Pharmacy and College of Science. Alongside Maier is Karletta Chief, who leads the community engagement core and is an associate professor and extension specialist in soil, water and environmental science. To learn more about their research program, click here.